The track was put on sale in the iTunes store in 119 countries on Tuesday morning and a video preview posted on his website, which has been relaunched for the occasion. His 30th studio recording, The Next Day, would be released in March, said the Iso/Columbia record company. The glam-rock singer shot to fame in the late 60s with Space Oddity but has been largely silent in recent years, not performing live since 2006 and rarely appearing in public since then. Bowie turned down the opportunity to appear at the London 2012 Olympics opening ceremony despite a personal plea by director Danny Boyle. 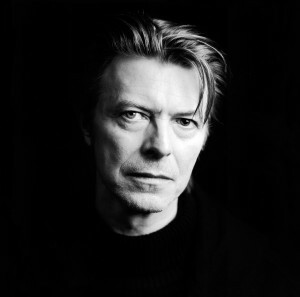 “Throwing shadows and avoiding the industry treadmill is very David Bowie despite his extraordinary track record that includes album sales in excess of 130m, not to mention his massive contributions in the area of art, fashion, style, sexual exploration and social commentary,” said a Columbia press release.